Real estate agent must havesReal estate is not always an office job. In fact, more often than not, agents find themselves doing business out in the field. Meeting prospective sellers, showing buyers around, organizing marketing and events… a lot of this gets done on the go! Your constant companion, it’s probably by your side when you go to bed at night and when you wake up in the morning. Smartphones are just so darn versatile! Besides helping you call and text clients, your phone enables you to check emails, take photos of listings and even legally sign and deliver documents. How neat is that? 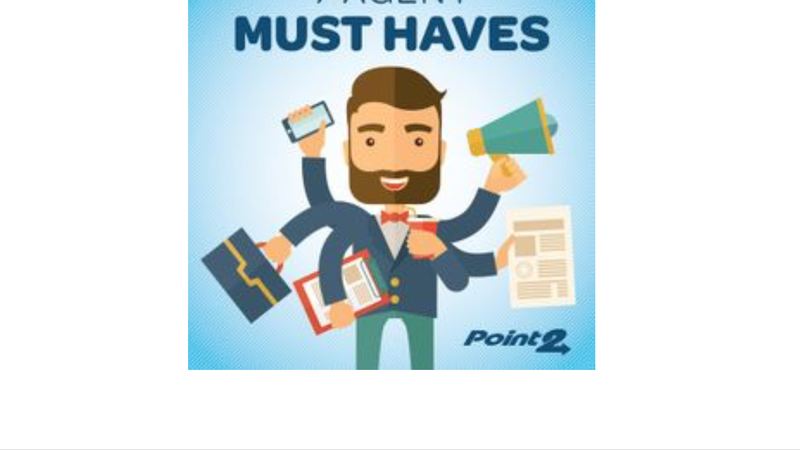 A mobile-friendly agent website is a must these days. Get your own easy-to-use site in a matter of minutes. In a field where you’re always meeting new people, you’re definitely going to need some business cards. Printed or digital, business cards give contacts a way to remember and get in touch with you. Today’s agents might want to add more than just a name and phone number. How about your Twitter handle? Here are some tips to help you optimize your business cards and stand out from the pack. Find a good old fashioned pencil case and pack the following in your car, laptop case or travel bag: trusty pen, notepad, stapler, white out and tape. You won’t regret it when you are the most prepared agent at any meeting. Manage your websites, leads, drip campaigns and more, all from one spot – a mobile Online Office. 4. Mobile Charger Is anything worse than watching the charge on your phone, laptop or tablet go from 20 to 10 to 5 percent? To prevent a slow and painful technology death from happening at exactly the wrong time, you need a mobile charger. This convenient solar charger is one of our favourites. It never fails. If you’re wearing nice shoes, you will be called out to a dusty construction site or asked to look at something in a muddy garden. Keep a pair of tennis shoes in your trunk for exactly these moments so you’re ready for anything. Pack some healthy snacks (e.g. fruits, trail mix, protein bars) to stave off hunger on the busiest days. Your clients, coworkers and family will thank you! When you’re eating in your car, tromping around gardens and showing homes, you’re going to encounter your share of messes. Never underestimate the versatile cleaning power of a roll of paper towels. It’s a genius thing to keep in your car. NASHVILLE, Tenn. 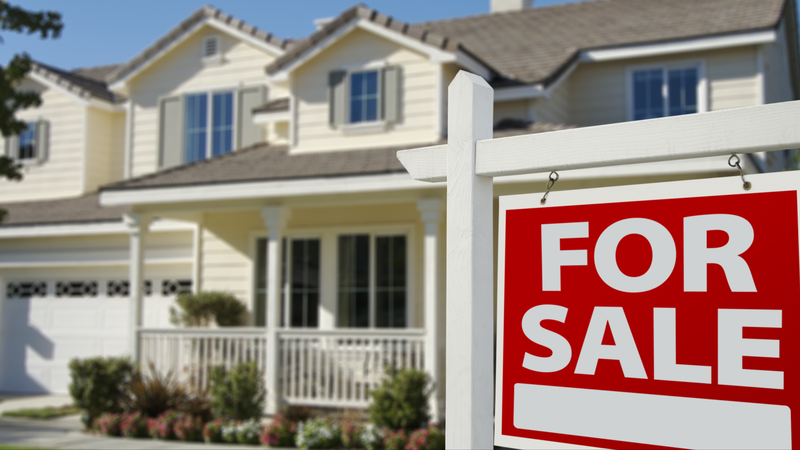 Realtors say that more people are relocating to Nashville from expensive cities like New York and California, getting more bang for their buck.They say the time is now to buy because of low interest rates. A local realtor who is currently hosting tours for million dollar homes in the Annadale Community of Brentwood. 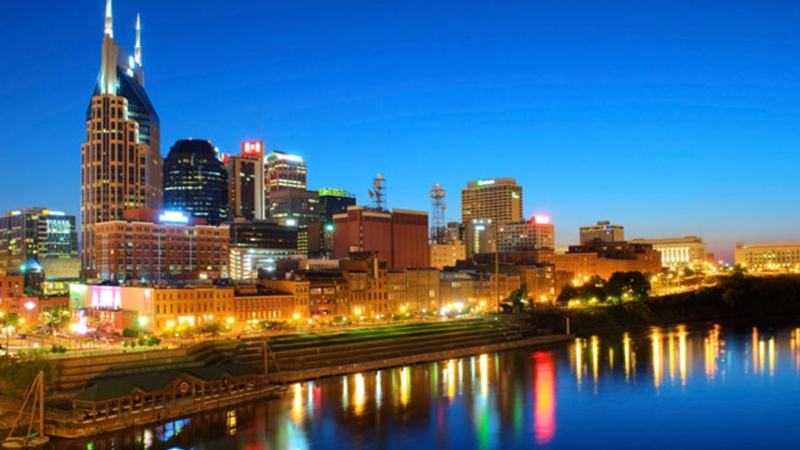 There is no slowing down for Nashville’s housing market anytime soon. “In an election year, we always pause and say, you know, things will change, taxes may increase or decrease depending on what happens to our government, but really, we see Nashville just prospering and growing and doing so many amazing things ! According to a report by Emerging Trends in Real Estate, Nashville ranks among the nation’s top 10 cities for commercial real estate markets. Not using a professional real estate agent to save money in your real estate deal may cost you later. Whether you’re buying or selling, you’re negotiating a complex transaction with potential pitfalls that could impact your bottom line. A professional agent can use her knowledge and skills to guide you through the real estate process. 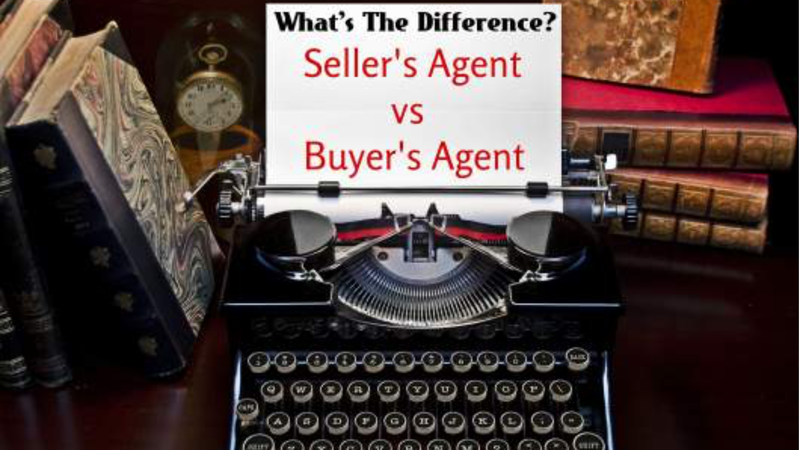 Real estate agents have connections in the market that benefit buyer and seller. Agents work with many people involved in the real estate transaction process, including loan officers, home inspectors and attorneys. If you have a problem or need a service, your agent has the contacts necessary to help you immediately. For example, if you need a home inspection but can’t find anyone to do the job before the lender’s deadline, your agent may have an inspector she has a relationship with who will help. Knowledge of the real estate market you’re buying in is invaluable in the home buying or selling process. An agent can give a buyer informed opinions about the home’s future value, the neighborhood amenities and schools and whether the investment is solid. Sellers benefit from an agent’s market knowledge because the agent uses it to market the property to the most interested audience and get the highest price. Proper marketing is crucial. Buyers may be wary of an over-marketed home, while a poorly marketed home may not sell for months. Buying or selling a home involves a lot of paperwork and is a complex process with different deadlines. Since an agent has experience in real estate transactions, she can use her knowledge to ensure the process goes smoothly and nothing important is missed. If you have any questions about the papers you’re signing, your agent will help you and get the answers if she doesn’t know. All real estate agents must have a license in the United States. While the exact licensing process varies by state, professional agents must have some specific real estate education and usually have to pass a test to get one. An agent also has knowledge of the specific real estate laws and procedures in the area she’s working in, as some of the required training is location specific.